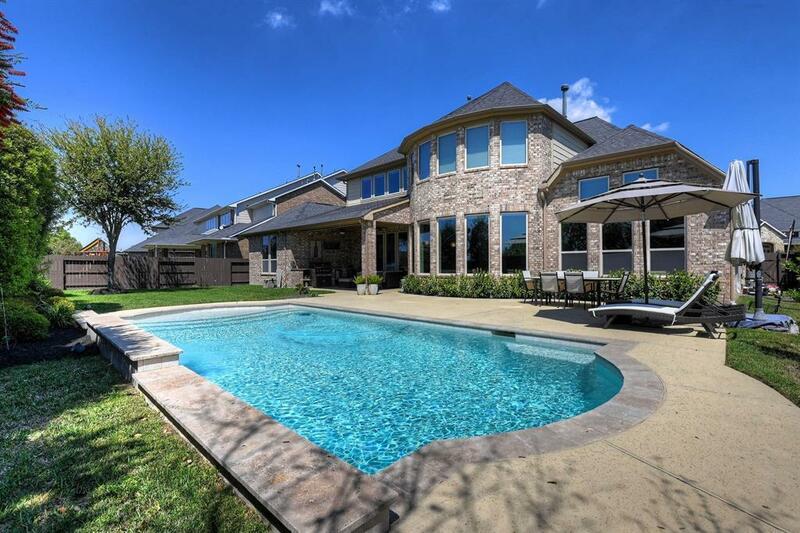 Looking for a gorgeous home with a pool in League City? Look no further than 2575 Madison! Nestled in an established neighborhood, this home is large and lovely! Convenient to shopping, restaurants and the nearby hospital! 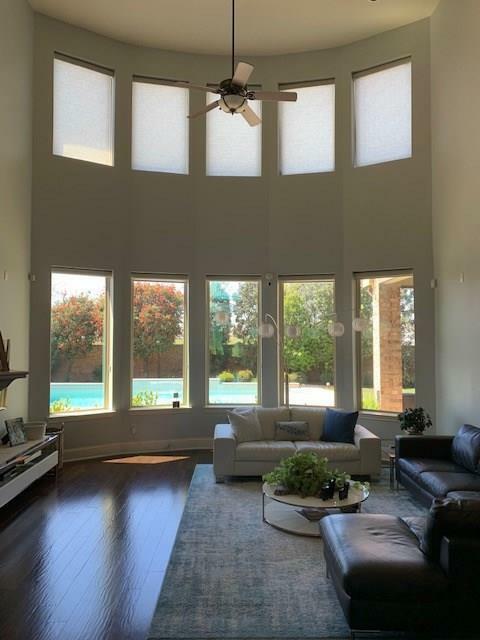 Perfect for entertaining, this home boasts a pool with deck, covered patio with dual ceiling fans, an outdoor kitchen, wood floors on the entire first floor, tile in the wet areas, Soaring 18 foot ceilings in the living room, a misting mosquito system and much more! 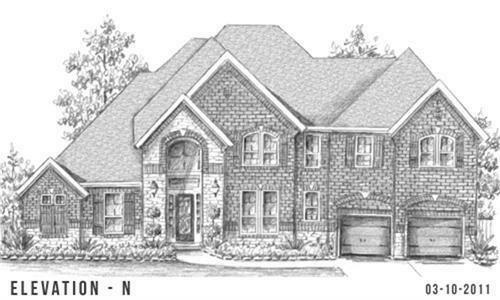 4/5 bedrooms and 3.2 baths, including 2 bedrooms on the ground floor, this home has it all! Media room and game room upstairs, Custom shelving, LED lights throughout and additional shelving storage in the 3 car tandem garage! 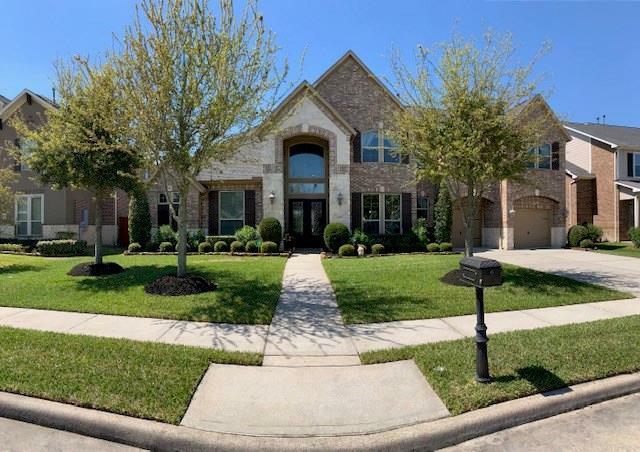 Don't miss your chance to call this beauty yours! Call today for your private tour!